Chips in your windscreen are common when stones, rocks or debris hit your screen at a high speed. This can happen when driving on uneven country roads, but it can also occur if a truck has loose material in their load or a car driving in the opposite direction flicks up a rock as they drive past. If you don’t see the chip, you’ll hear a loud popping sound which may indicate damage to your windscreen has occurred, even if you can’t spot it. Glass tends to expand or shrink with temperature, and while windscreens are tough, they can weaken over time if exposed to extremes in temperature. Windscreens can also be prone to cracking if they have a sudden change in temperature so be careful if you decide to melt the frost on your windscreen with a bucket of hot water, as you might end up with a cracked window. If your windscreen has been tampered with during a theft or attempted theft, then it might be weakened and prone to cracking. While some brazen thieves will break the entire windscreen to enter a vehicle, some may attempt to quietly loosen the windscreen, so it’s important to check your windscreen on a regular basis for tampering. Extreme weather can cause cracks or damage to your windscreen for numerous reasons. Debris can be blown over onto the road causing more chance of damage while driving. Falling trees, branches or heavy hail can also cause damage to your windows. What Should You Do if You Notice Damage To Your Windscreen? It’s best to call the professionals as soon as you can if you notice a chip or crack in your glass. Damage can spread quickly and result in a full replacement. 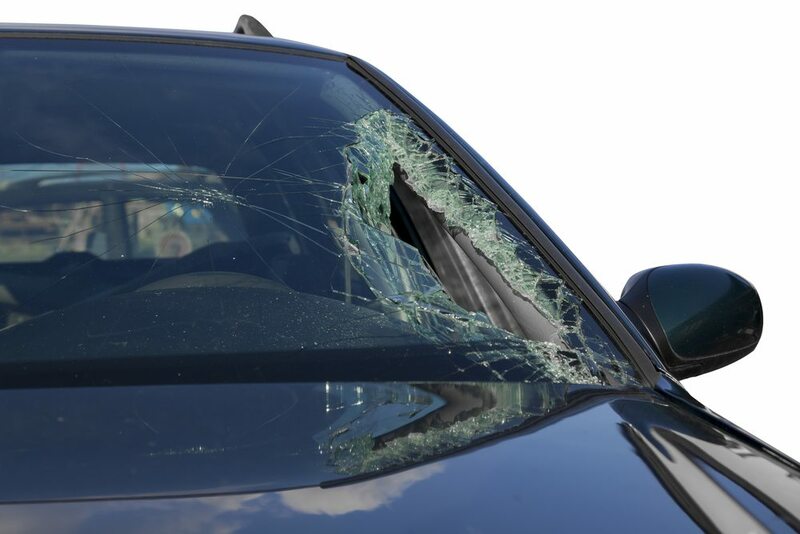 Furthermore, any glass damage to your car can compromise your safety while driving. Advanced Auto Glass in Sydney has more than 10 years of experience in windscreen repairs. We are committed to ensuring you receive the best service possible. We will always attempt to repair your windscreen before replacing it, ensuring the finest quality, the utmost safety and affordable prices. Call Advanced Auto Glass for a speedy repair today.